Description: 108 pages. 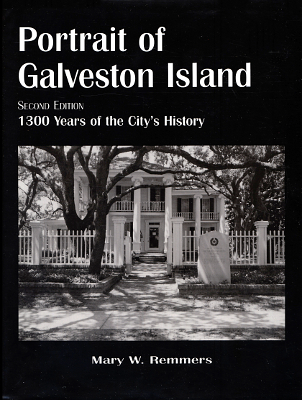 An historic time-line from Galveston's earliest records through the 20th Century including a photographic essay with 58 B&W plates. A scarce item. Viewed: 3,578 times since March 22, 2012.